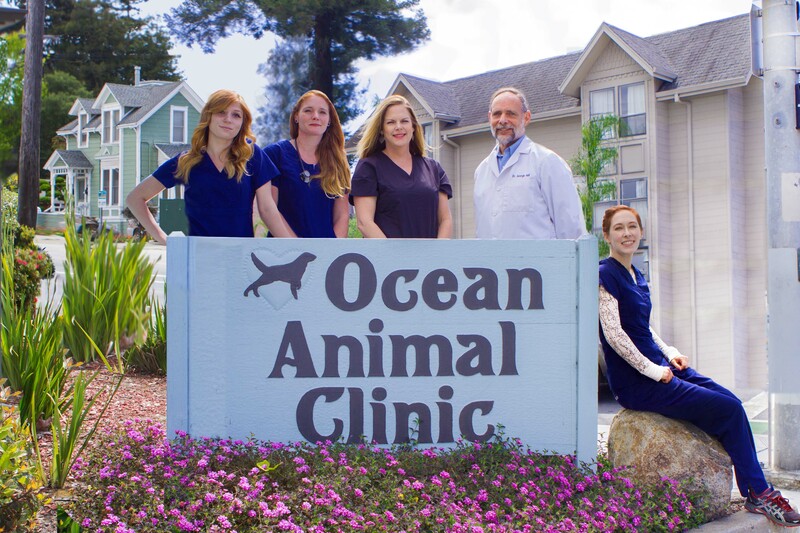 Dr. Hall cultivated his love for animals and interest in anatomy and physiology while living on the North Coast of Santa Cruz County while in his 20's. At the age of 29, he made the decision to become a veterinarian to help improve the lives of the animals he encountered. He attended Cabrillo College before transferring to U.C. Davis where he earned his Bachelor of Science degree in Animal Physiology. After graduating from the School of Veterinary Medicine at U.C. Davis in 1990, he returned to Santa Cruz County to practice Veterinary Medicine. 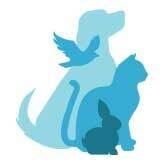 Dr. Hall has a history of a friendly, client-oriented approach to the practice of Veterinary Medicine. His special interests are in soft tissue surgery and dentistry, as well as preventative medicine and dermatology. He is an advocate of preventive dental care to help maintain good oral health and minimize the need to have teeth extracted due to periodontal disease. He loves the beauty of the central coast and in his spare time enjoys surfing, going for long distance runs in the mountains, singing and playing his banjo. He has been competitive in an endurance sport called Ride & Tie since 1980 and is still going strong. Ride & Tie is a team sport involving two people and a horse, riding and running on mountainous terrain over long distances. This requires teamwork, persistence, and strategy to do well, similar to what it takes to maintain the good health of our pets. medicine health. After returning to Virginia for some prerequisite coursework at Virginia Commonwealth University he made his way to California to study Veterinary Medicine at the University of California Davis. While there he focused his learning on Zoo, Exotics, and Wildlife medicine, and simultaneously fell in love with the state. After graduation, he spent a year seeing dogs, cats, small mammals, birds, and reptiles in Oakland before moving to Santa Cruz. Dr. Cupka has a special interest in reptiles, conservation medicine, and behavior in all species. Before graduation, he was involved in research of fungal diseases of amphibians and training programs to help make shelter dogs more adoptable. Outside of his professional life, Dr. Cupka enjoys kung fu, gardening, hiking, camping, and a variety of arts and crafting. He shares his home with an Argentine Black and White Tegu, several breeding pairs of snakes, and a goofy Doberman mix named Tonks. Michelle grew up in Santa Cruz, attended UC Santa Barbara and JFK University. With her master's degree in Holistic Health Education, she worked in the Bay Area in non-profit Health Education for many years. She has been in the Veterinary field for 8 years, several of those at a 24 Hour Emergency Hospital. Helping animals and their people is what she loves to do. Her family includes two sweet pit mixes, Bailey and Mojo, two cats, Ziggy and Jelani, a husband and two teenage daughters. Amanda was born and raised in Santa Cruz. After high school, she attended Grooming school through Banfield where she worked for 3 years. She then was a Vet Assistant for 9 years at two local vet hospitals. She has a cat named Jasper. She absolutely loves working with animals - it is her passion! Marina has been working with animals for over 11 years. She has two cats names Kitty Girl and River. In her spare time, she enjoys hiking and exploring California.